We explore the importance of the dynamics of motion, and how it can be used first to develop and to personalize intelligent systems that can understand human motions, then to analyze motions. We propose a framework that uses not only the kinematics information of movements but also the dynamics and allows to classify, analyze and recognize motions, emotions in a non-verbal context. We use the direct measure of the dynamics when available. 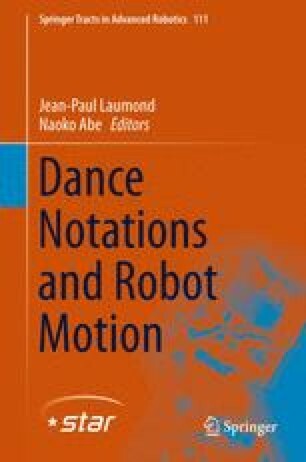 If not we propose to compute the dynamics from the kinematics, and use it to understand human motions. Finally, we discuss some developments and concrete applications in the field of motion analysis and give some experimental results using gait and simple choreography.